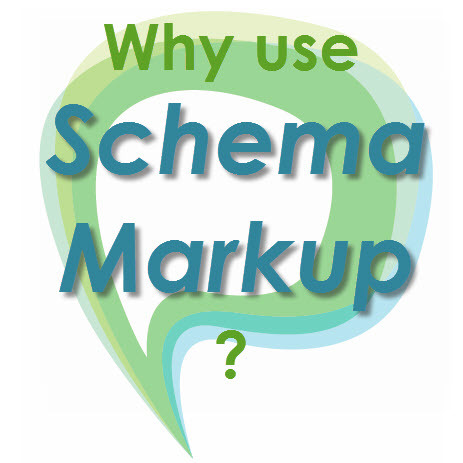 Schema markup is a way of tagging data to make it easier for search engines to understand the information on your web pages, which in turn allows the search engines to serve more relevant results to searchers (searchers = your customers). Markup languages (or more properly, markup formats) like HTML, all work the same way in that you tag portions of the content on a page to define exactly what it is and how it should be treated. In the case of HTML, the markup tags tells the browser how to display the content, (for example, H1 tags are meant for top-level headings and are usually displayed with large font). But while HTML can tell the browser how to display the content within the H1 tag, it can’t explain to the search engine what that content describes – which is where schema markup comes into play. Let’s take this example: <h1>The Big Bang Theory</h1> tells the browser to display the text string “The Big Bang Theory” in a heading 1 format – in our case, that’s a large bold-faced font. However, the HTML tag doesn’t give any information about what that text means — “The Big Bang Theory” could refer to the wildly popular television sitcom, or it could refer to the origins of the universe. Without context, this can make it more difficult for search engines to know which websites are relevant to a user’s search. 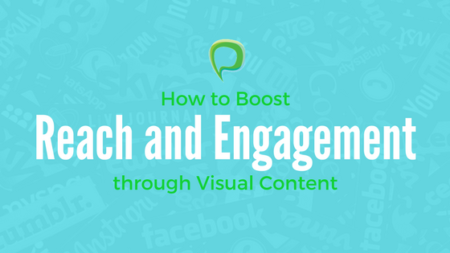 In a previous post, we talked about how Google’s algorithms are evolving towards semantic search – that is, context is becoming more important to search engines. Context is also important to humans – it’s nice to get an idea of what a page is about before wasting precious seconds clicking through. Schema markup elements and attributes (which we refer to here as “microdata”) can be added to HTML tags to provide the search engine bots with additional information about your webpage’s content. Using microdata offers you a way to display small bits of information that will be immediately useful to the searcher even before they click through to your website. Epicurious’s search result in Google features a star rating, which attracts the eye and gives the searcher a “rich snippet” of valuable information. It also highlights that there are 28 reviews for the recipe, and that it takes 35 minutes to prepare and has 431 calories. Broadway.com’s rich snippet offers show times – handy! In both these examples, the searcher knows immediately what information they will find on the page. This is done using schema markup, an under-utilized but effective component of SEO. Schema markup allows you to describe pretty much anything. Another good example would be e-commerce sites that can display product information like price, size or color. Schema.org provides a comprehensive reference for implementing microdata on your website. If it’s a little over your head, pass it along to your webmaster – or check out this useful Structured Data Markup Helper from Google. Implementing schema markup is not a very complicated undertaking for anyone familiar with HTML, and used creatively it can encourage more click throughs and increase traffic to your site. Next: Linkedin Showcase Pages – Should You Have One?